In 2007, Calle 13, the Puerto Rican alternative hip-hop duo, released the chart-topping album, Residente o Visitante. 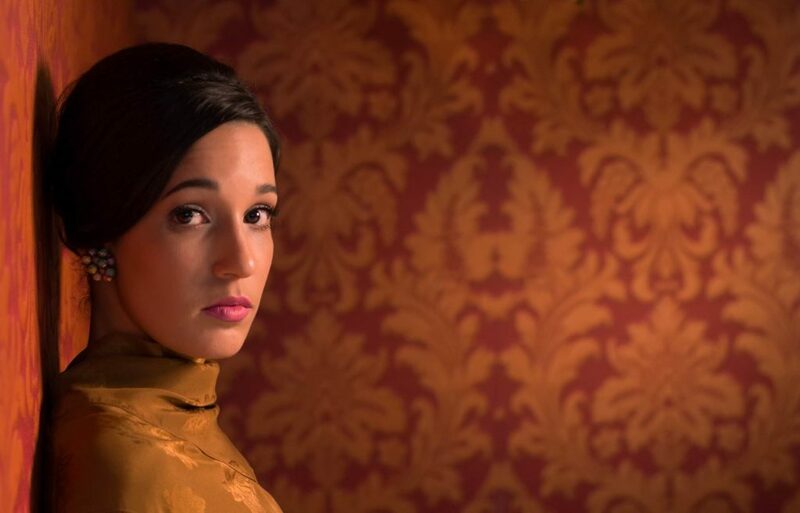 The third single — “Pal Norte,” a charged song about migration — began with the strikingly potent voice of the brothers’ little sister, Ileana Cabra. Last month, almost a decade later, the youngest member of the Calle 13 household released her debut album as iLe. 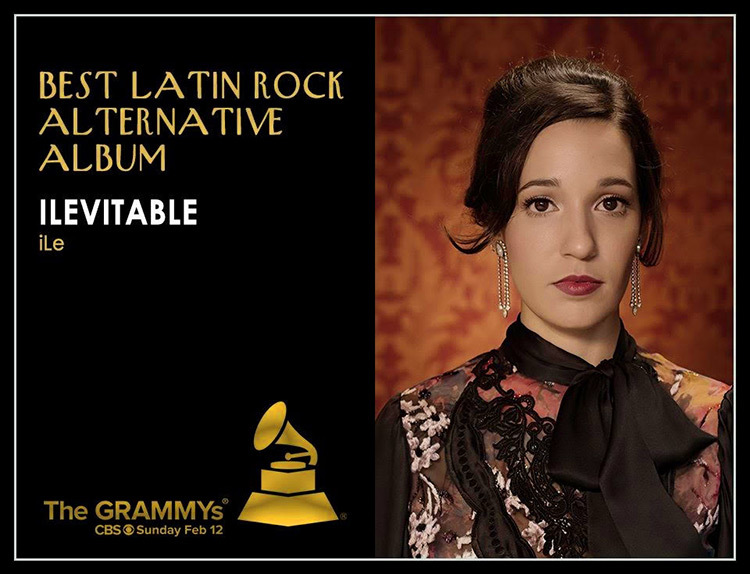 Titled iLevitable, it’s a nostalgic reminder of the musical trove of Latin America’s rhythms and genres from which she drew inspiration, while remaining current in its refusal to let go of a critical vulnerability. iLe, like many Puerto Ricans, see the bill as an attempt to impose more dependency on the island: “We are a colony, they knew this was going to happen. We are a country that has been taught that we are not capable of doing anything.” She draws a comparison between the women of her grandmother and mother’s generation —who often made songs in which women were expected to endure psychological abuse for the sake of love — and Puerto Rico itself, a country that has endured and continues to exist through centuries of colonialism.